We provide mountain bike COACHING and GUIDING through out the Mournes and tailor our coaching to your needs. Rostrevor and Tollymore are two of our most popular locations as they have some of the best trails in Ireland! Mountain Biking is our passion and is what got us started in the outdoors. For us its about exploring new areas and escaping our hectic day-to-day lives. We know all the best places in the Mournes and have been involved in some trail building in the area so know the secret stuff too! Now possessing the Mountain Bike Leader Award we can take you to places and coach you things others can’t! It’s not only about riding your bike. We also run bike maintenance classes to help you get the most out of your bike and get more time on the trails. 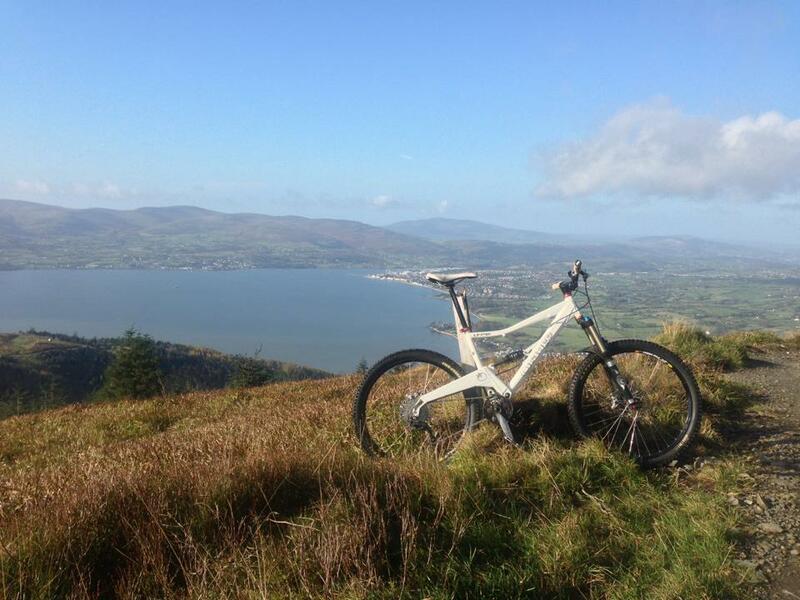 The Mournes and especially Rostrevor has become the home of mountain biking in Ireland. We now have two amazing trail centres at Castlewellan and Rostrevor that are great for coaching new skills and progressing your riding. 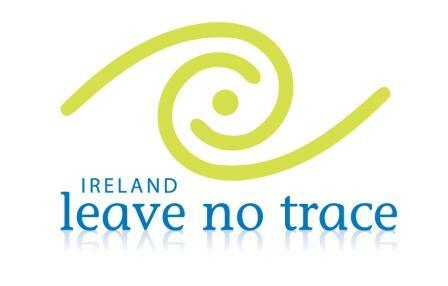 Aswell as this, we have some of the best natural trails about in Rostrevor and Tollymore. Whatever your needs, the Mournes has something amazing to offer. At the end of the day its all about having fun and that’s what our focus is, to have a good day out on the bike and learn some new skills. We tailor our courses to suit the individual or group. Whether you want to learn the basics to ensure you are safe when you go for a ride; or whether you want to improve your technical skills to maybe improve race results we can help! Alongside our coaching in the Mournes, we also offer guiding to help you get the most out of a trip or to explore different areas.